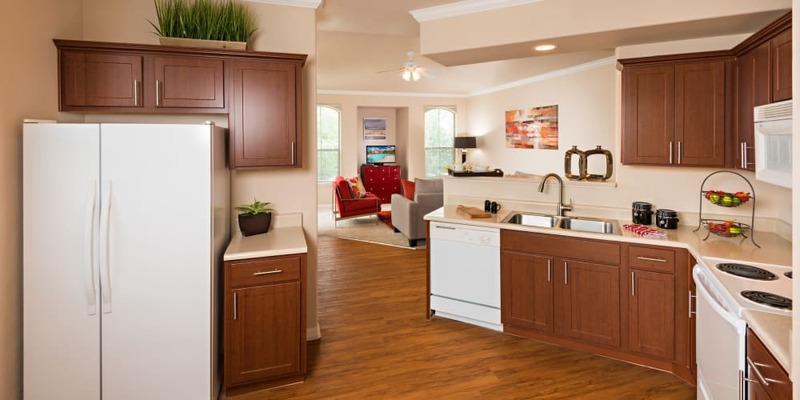 Our one, two, and three bedroom apartment homes come in a variety of spacious layouts. Our one bedroom apartments range from 812 to 998 square feet. 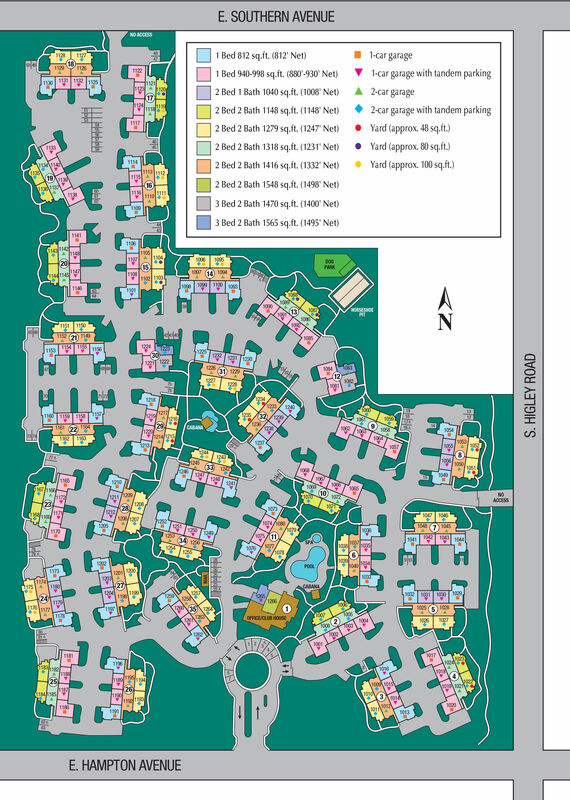 Those who are looking for a bit more space will appreciate our two bedroom floor plans, ranging between 1,040 to 1,548 square feet. And those that need space for themselves and a few others will love our three bedroom apartments, with 1,470 to 1,565 square feet of space to call home. No matter the size apartment you choose, you have the bonus feature of an attached garage and plenty of other extras. Make yourself at home in one of our Mesa apartments for rent. Contact us today to schedule your personal tour.